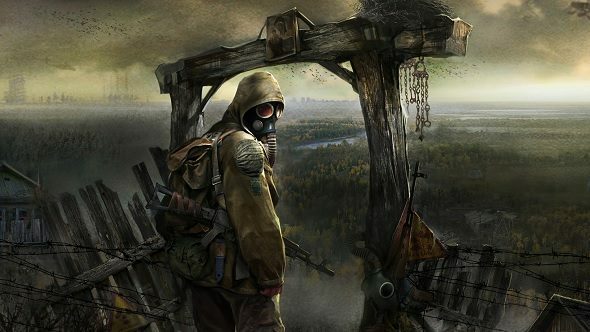 STALKER 2 was announced back in May last year, along with a vague implication that we probably wouldn’t be seeing the game until 2021 at the earliest. The project has been pretty quiet since then, but the arrival of new art and music on the game’s official website, along with developer GSC Game World confirming that the game is indeed still in development on its own site, should be enough to get fans excited again. An official Twitter account has also been launched for the post-apocalyptic sequel, which promises to share “new and interesting content” regarding development, strongly implying that marketing and promotion for the game is set to begin in earnest. If you’ve never played the original STALKER, you absolutely should look to remedy that. It’s a first-person shooter and survival horror series which is based on the Russian novel Roadside Picnic and 1979 movie Stalker (1979). 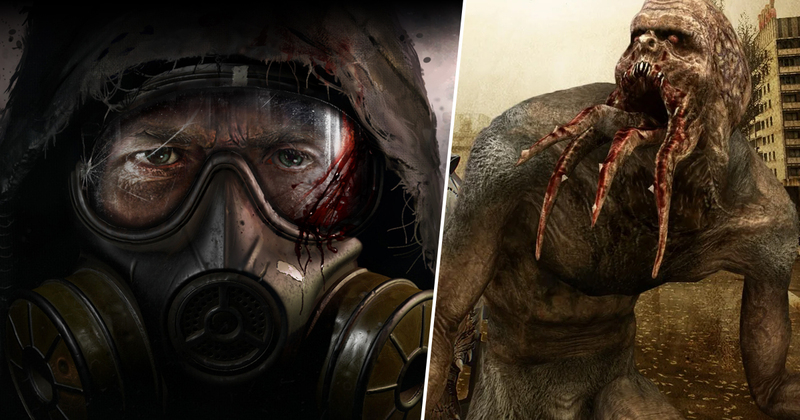 Off the back of that description you could be forgiven for drawing comparisons to the Metro series, but STALKER is very much its own beast, inviting players to explore an alternate reality in which Chernobyl suffered another nuclear disaster. The story sees us make our way through the Nuclear Exclusion Zone as we fight off threats both supernatural and human. Despite a few techincal issues, it was an incredibly tense and frequently scary experience that absolutely deserves a sequel. GSC Game World did attempt to get a full sequel out back in 2010. It was planned for a 2012 release but was ultimately cancelled. The studio hasn’t been up to much since then, but I’m hopeful that STALKER 2 could put the team back in the spotlight. I’ll be keeping a close eye on the development of STALKER 2, and invite you to do the same. If it can expand on the first game with enough new ideas, then we could be looking at an unmissable horror game.